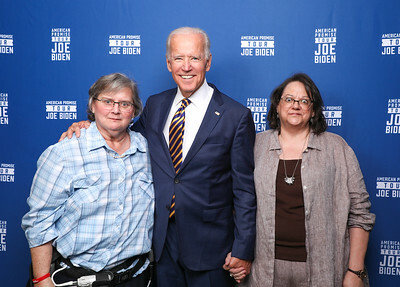 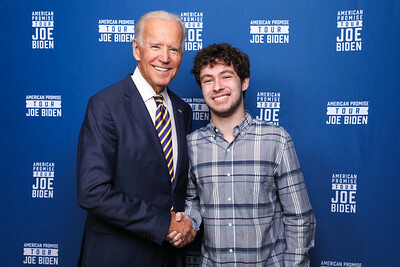 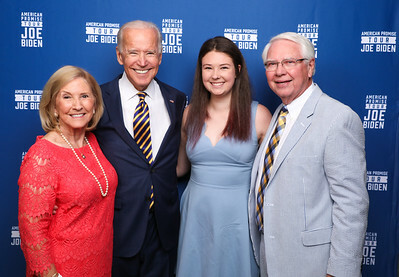 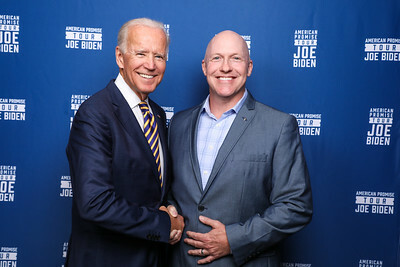 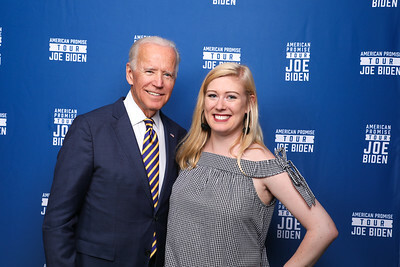 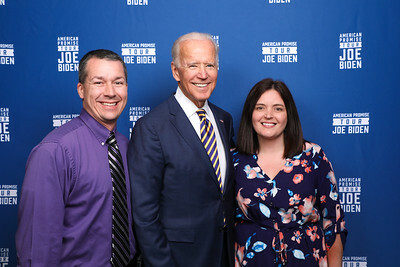 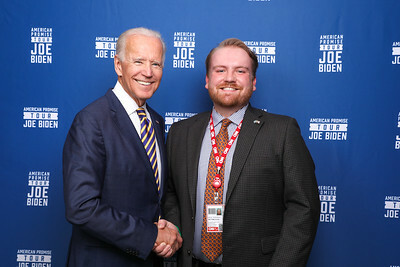 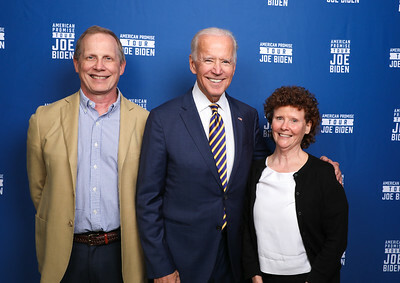 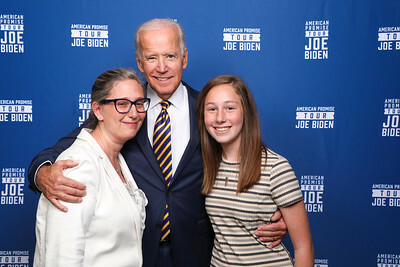 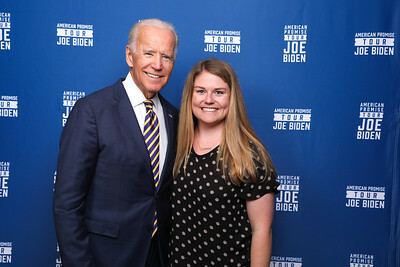 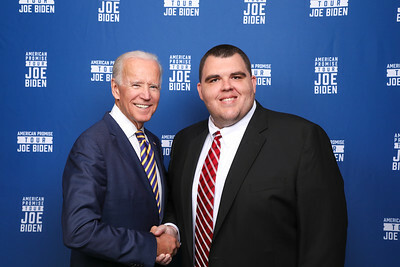 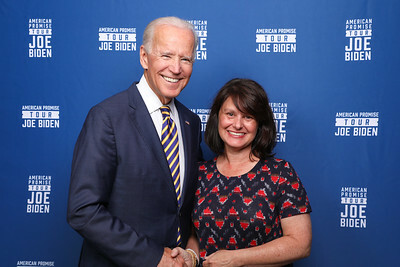 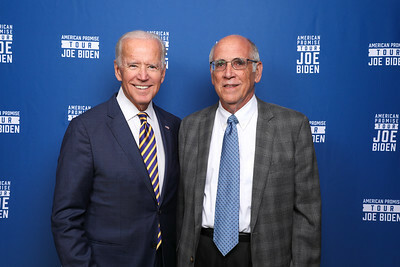 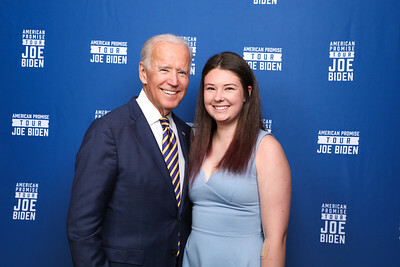 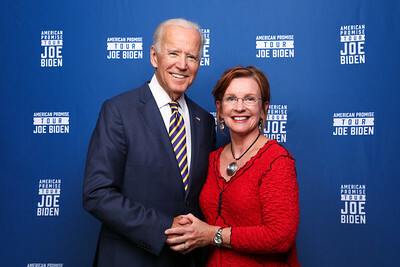 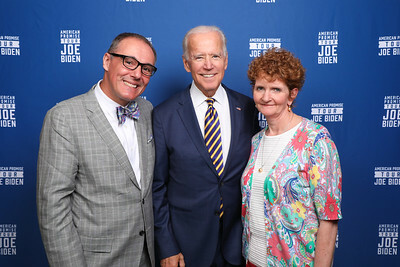 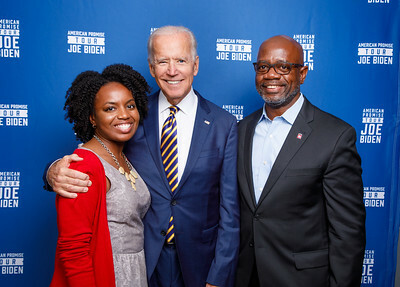 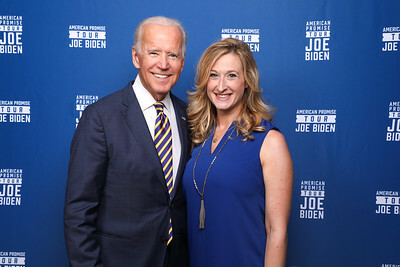 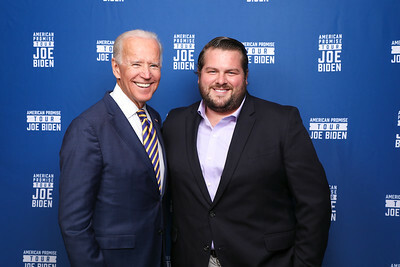 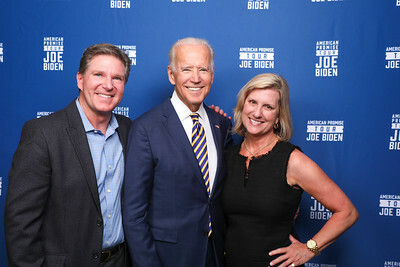 Thank for joining us with Vice President Joe Biden at DPAC! 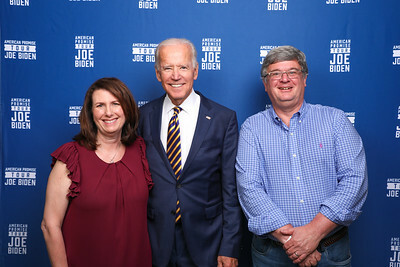 Social media sharing is under the large version of your image and tap/click the arrow to download your photo for free. 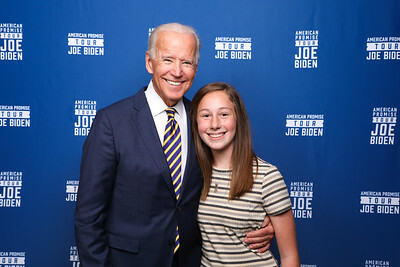 NOTE: Photos are subject to copyright and other intellectual property or proprietary rights, and may not be used for any purpose without Creative Artists Agency’s express written permission. 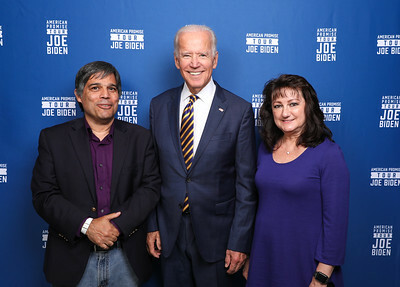 Creative Artists Agency hereby grants you a limited, non-exclusive, non-transferrable, revocable license to use any photo in which you are captured for non-commercial purposes (i.e., printed and displayed in your residence or shared on your personal social media), in accordance with applicable laws. 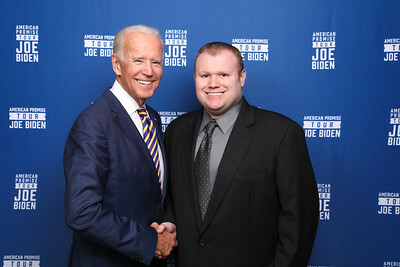 All other rights in and to the photos are hereby reserved by Creative Artists Agency or its licensors.